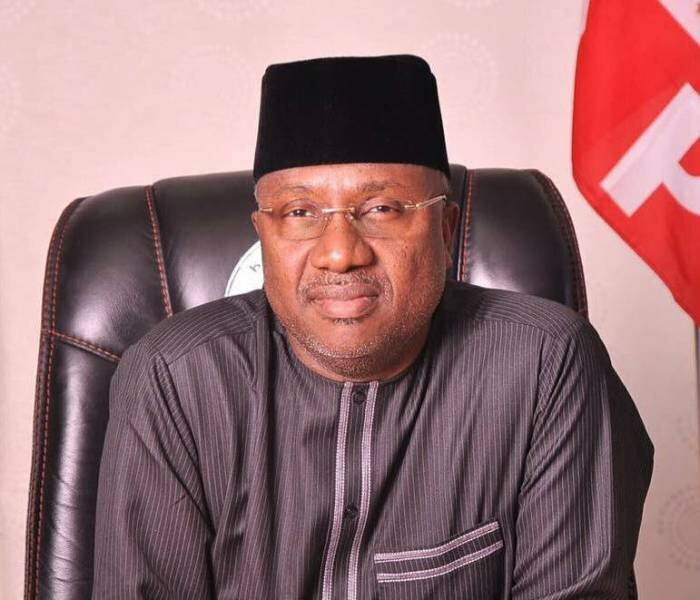 The Adamawa Government has assured people of adequate preparation and prompt response by all stakeholders in disaster management to flood incidents. The State Commissioner for Information and Strategy, Malam Ahmad Sajoh, gave the assurance on Tuesday in Yola. Sajoh said that the state government had observed the rising tide of River Benue across the state and its effects on some communities along the river bank. “Government wishes to assure all citizens that a response programme involving all stakeholders in disaster management, including health workers and security agencies, has been put in place to ensure prompt response should the need arise. READ ALSO N4.7bn fraud: EFCC closes case against Ladoja, Akanbi. “Government is mindful of our responsibility to protect lives and property under all circumstances, and we shall continue to do so at all times,’’ Sajoh said. He noted that the Deputy Governor, Mr Martins Babale, who is the Head of the state’s Emergency Committee had called on the communities living around the River Niger to relocate. Sajoh said the committee chairman also urged the media to help mobilise the public on the precautionary measures. He said that the state government had received an official communication from the presidency on the opening of the spillways of Lagdo Dam in the neigbouring Cameroon Republic. The News Agency of Nigeria (NAN) reports that the National Emergency Management Agency (NEMA) and the National Hydrological Services Agencies (NHISA) had last week warned of imminent flood in 12 states across the country, including Adamawa.